Metropole Orkest has once again been invited to perform at the BBC Proms in the Royal Albert Hall in London! 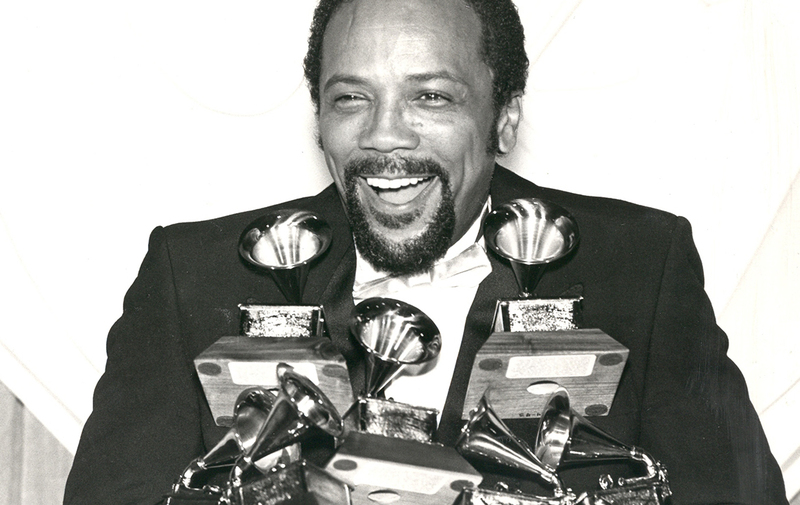 The orchestra will pay tribute to one of the greatest music legends of all times: Quincy Jones. The 83-year old will be present himself, he has a part in putting together the show and will conduct the Metropole Orkest. MO Chief-conductor Jules Buckley and Quincy Jones will both conduct parts of the concert. Big names Richard Bona, Jacob Collier and Alfredo Rodriguez will play as soloists with the Metropole Orkest.